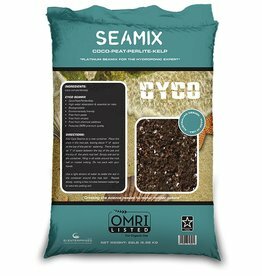 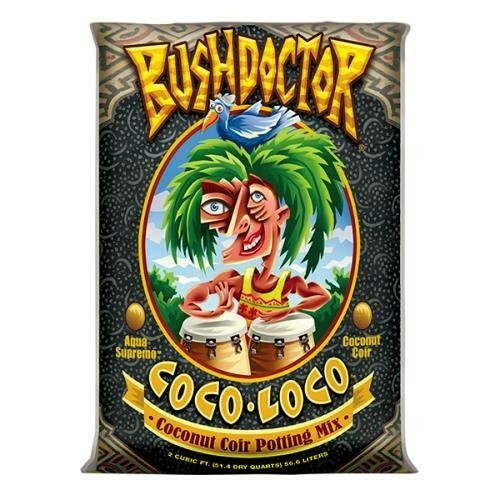 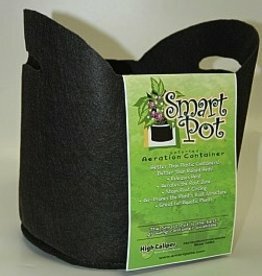 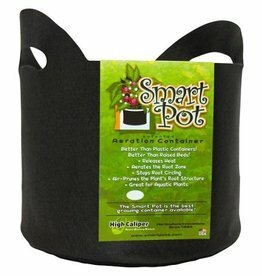 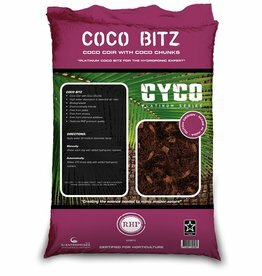 Coco Loco Potting Mix has the ability to hold more than its weight in water while still draining well. 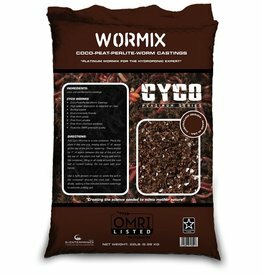 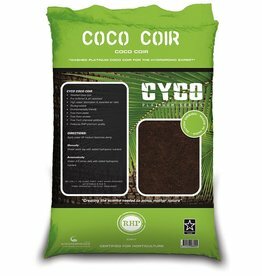 The coir in Coco Loco behaves like little sponges offering nutrients and water as needed by the plants. 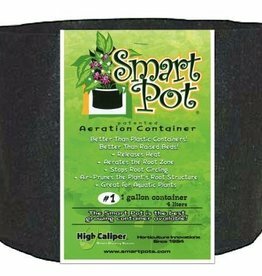 Lower humidity reduces the possibility of attracting mold and root rot, as well as leaving insects less likely to bother your potted plants. 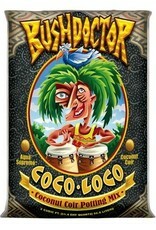 Now that's Aqua Supremo! 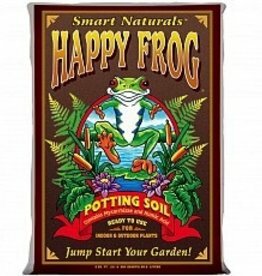 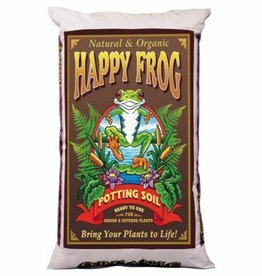 Nutrient rich, Happy Frog® Potting Soil is highly recommended for container gardens.